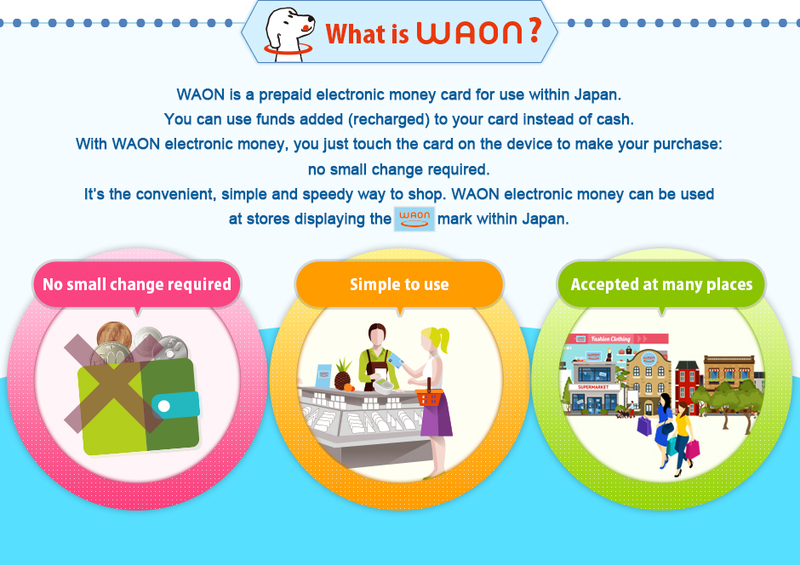 WAON|One card is all you need! The services profiled on this site are available within Japan only. Where can I purchase a WAON card? I’ve run out of funds. What should I do? My card has been lost or stolen. What should I do? What should I do with my card when I leave Japan / move overseas? Copyright(c) AEON Co., Ltd. All Rights Reserved.